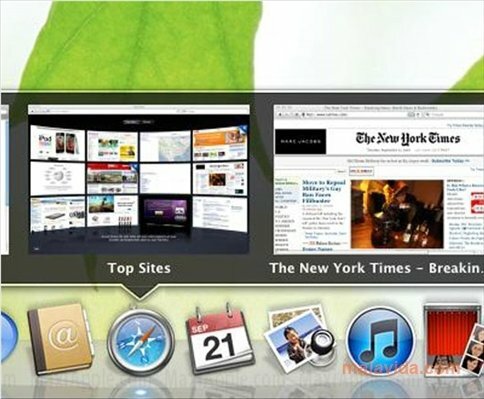 HyperDock is an application that offers you the possibility to make the most of the power of the dock, from which it is possible to launch the Mac OS X applications, because it offers you the possibility to view thumbnails of the websites that you are browsing or add keyboard shortcuts to control various applications or operating system functions, among many other things. 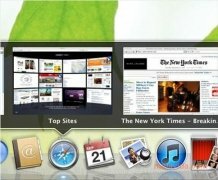 This development has the peculiarity that, without requiring to change anything regarding Mac OS X, it provides one of the most practical system elements with a lot more versatility. - Possibility to view on iCal your daily tasks and appointments. 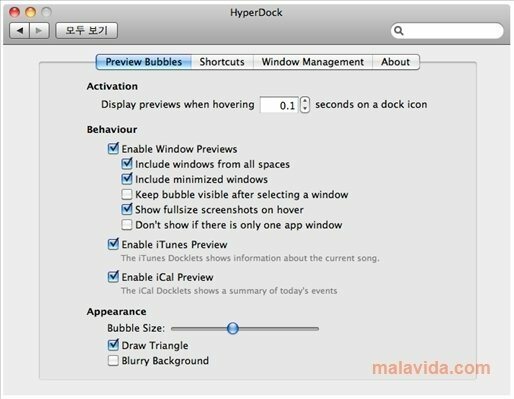 - Functions to control iTunes directly from the application's icon. - New tools to manage the windows. - Perfect integration with Spaces. 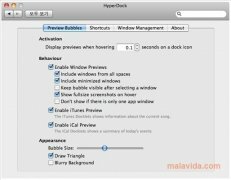 If you want to provide the Mac OS X dock with the practicality that it requires, download and install HyperDock right now. Minimum operating system requirements: Mac OS X 10.6.8.